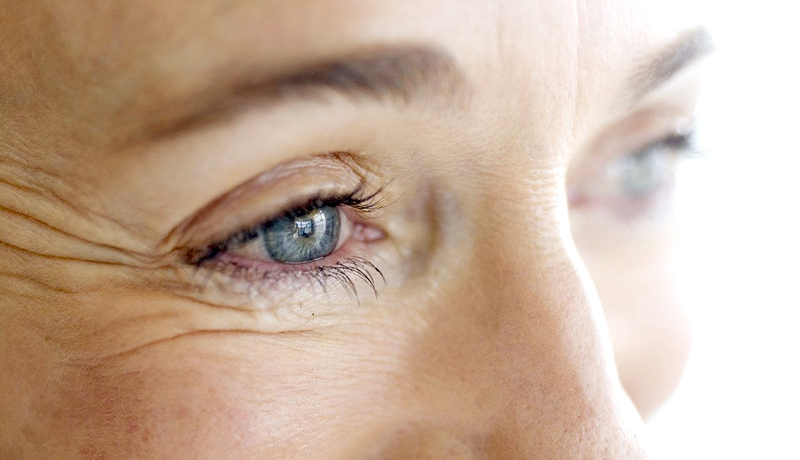 Fine lines and wrinkles are a common problem for individuals that are getting older, and is an inevitable part of aging. As you age, your skin will become thin and dry, as well as less elastic. This loss of elasticity means it can no longer snap back into place, resulting in the skin slowly losing its ability to protect itself. This is how ridges and folds in the skin start to develop, which eventually becomes wrinkles. Causes of wrinkles can include dehydration, constant exposure to the sun, smoking or even facial expressions. So what kind of wrinkle treatment is suitable for you? The dermaroller treatment uses a micro needle roller, which is designed to induce the skin to produce fresh collagen and elastin, which are two natural proteins that the skin needs to revitalise itself. This wrinkle treatment is also known as skin needling, which speeds up the production of new skin cells, creating a fresh, new layer of tissue which makes your skin appear smoother. A sterile roller is used for the dermaroller treatment, which introduces a series of micro needles to the skin in order to create and shape microscopic channels in the process. The micro needle roller will cause minor damage to the skin, which is meant to “trick” the skin into producing more collage and elastin in order to revitalise and repair itself. This results in skin becoming thicker and more youthful looking, while the tiny channels created by the micro needle roller will also close up very quickly, allowing the healing process to move fast. Depending on the specific needs of your skin and the condition it is in, a customised serum will be used for this wrinkle treatment to aid and quicken the recovery phase. In addition, a topical anaesthetic will also be administered to your skin to help minimise any discomfort or pain during the procedure. The procedure is safe and does not trigger any potential allergic reactions from your skin as the micro-needles are made from a form of titanium alloy. Due to the microscopic channels closing up very quickly, there is close to no chance of infection setting in but do note that minor skin inflammation may occur. However, this will begin to fade in a few hours and will subside fully within a day. For the average person, it is recommended to undergo at least three treatment sessions about six weeks apart for general anti-aging, but this may vary between individuals. Your doctor will be on hand to provide expert advice and will recommend a suitable number of sessions depending on your skin condition. Contact us now to know about dermaroller treatment!